A ship with the Spanish flag that was stranded near the port of Lisbon since March 6th could be towed in the last hours after ten days of attempts. As reported today by the National Maritime Authority (AMN) of Portugal, during this morning the boat will be towed to the pier of Beato in the Portuguese capital. There the ship will be inspected with the objective of analyzing if it can continue browsing or if it will have to be repaired. This is the Betanzos ship, which had left the terminal of Beato de Lisboa on March 6 and was heading to Casablanca, in Morocco. 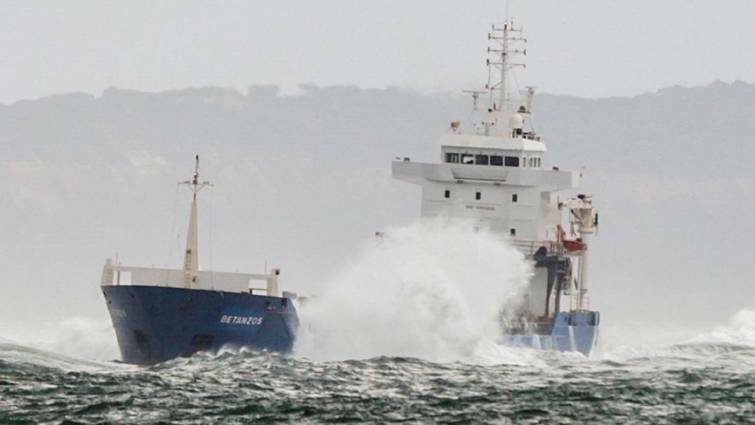 The ship ran out of power and eventually ran aground in an area with lots of sand, although the ten crew members on board were rescued by aerial means and suffered no damage.